Spring is upon us and with the warmer weather comes ATV time! Don’t let your ATV blend in with the rest when you can stand out with custom ATV graphics from Quality Signs and Banners of Broken Arrow. Quality Signs and Banners of Broken Arrow isn’t just for signs and banners, we also cater to the motocross and ATV riders. Riders need the protective helmets and gear in order to keep them safe during races and, along with the padding and safety of the gear, it has to look good and be representative of the rider who is wearing it. Motocross riders use bright colors with various patterns and designs throughout their gear. Quality Signs and Banners of Broken Arrow provides high-quality designed wraps for Motocross and ATV helmets customized for the rider. The design will adhere to the helmet allowing for a smooth finished and polished look. Quality Signs and Banners will apply the custom ATV graphics onto the helmets or gear using precise placement in order to deliver the final product. Your custom ATV graphics are designed to withstand the toughest elements and look amazing while doing so. Come by or just call us at (918) 251-2100! 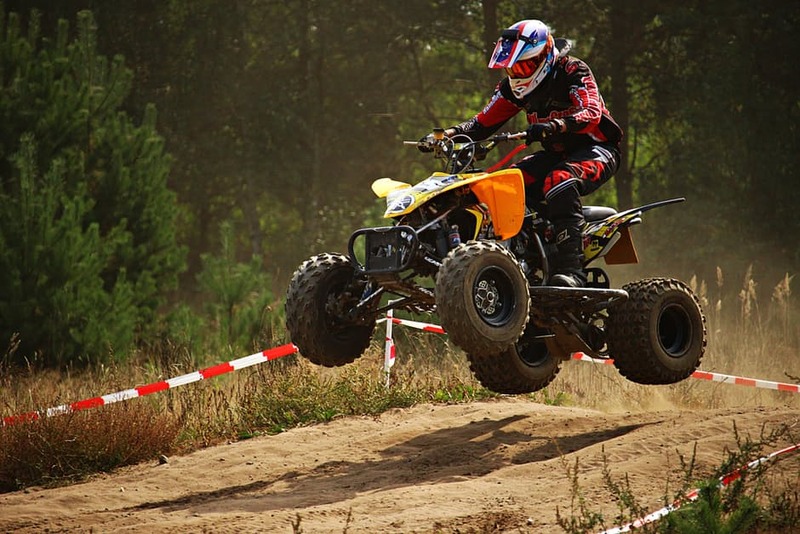 We can’t wait to serve you and your Motocross or ATV gear!